The Venezuela native booked his biggest ever payday by far after beating Sean Winter heads-up. While the $25,500 MILLIONS World event reached the final table, the $50,000 Super High Roller crowned its champion. The field was filled with high-roller regulars, and despite the slow start, a healthy number of players showed up to play. A total of 54 entrants were generated at the event, creating a $2,619,000 prize pool with $845,000 for the winner. 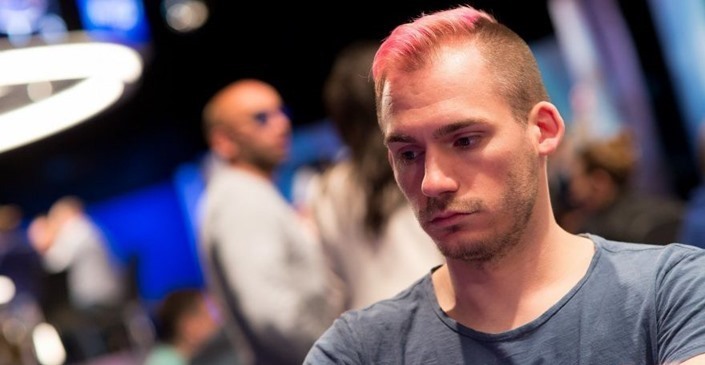 Players like all-time money list leader, Justin Bonomo, rising star Ali Imsirovic or online specialist Christopher Kruk were all amongst the participants. However, both Bonomo and Kruk busted before the money with the latter playing the unlucky role of the bubble boy. At this point, Sean Winter had the most chips and he even furthered the gap by eliminating Ben Pollak (7th, $125,000). Short stacks, Markus Prinz (6th, $175,000) and Sorel Mizzi (5th, $225,000) would follow narrowing the field down to the final 4. 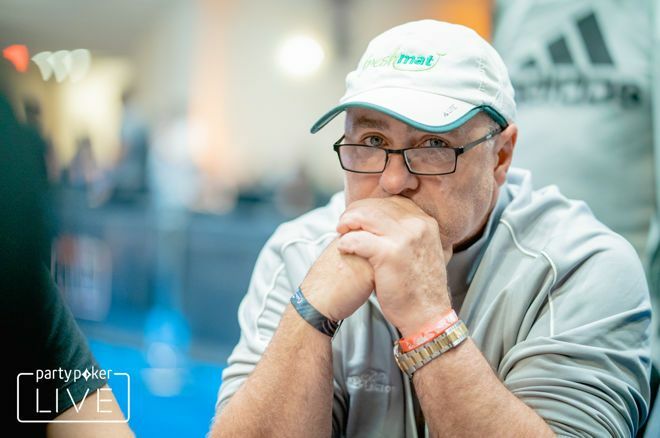 At this point, Imsirovic had the shortest stacks with only 10 big blinds but was able to ladder up, when Talal Shakerchi lost a race holding Queens against the Ace-King of Winter’s. Talal walked away with a $299,000 payday.Despite successfully building up a stack to maneuver with, Ali busted shortly after. First, he lost a big pot against Giuseppe, where he had to lay down his hand on a scary looking turn and then put his remaining chips into the middle with T-5 offsuited, which wasn’t able to beat the King-Ten of Winter’s. The young US pro added $400,000 to his winnings. The play went back and forth in the heads-up, between Iadisernia and Winter, but the latter finally had to settle for 2nd place and $550,000, when Guiseppe’s Q-T held against his Q-7. The Venezuelan senior booked his biggest ever score in form of the $845,000 prize and now has more than $1.065 million in lifetime earnings.